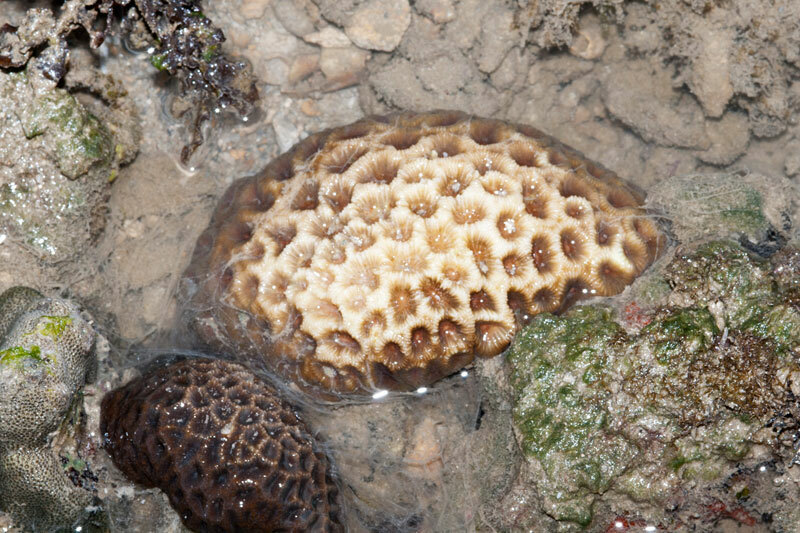 Recently, the tropical region is on high alert on coral bleaching as the water temperature in this region is getting warmer. Here is the bleaching alert of Singapore and her neighbouring waters from Coral Reef Watch. From the image, Singapore is located in middle of a Watch zone and Alert Level 1 zone. The following information is obtained from National Ocean Service. 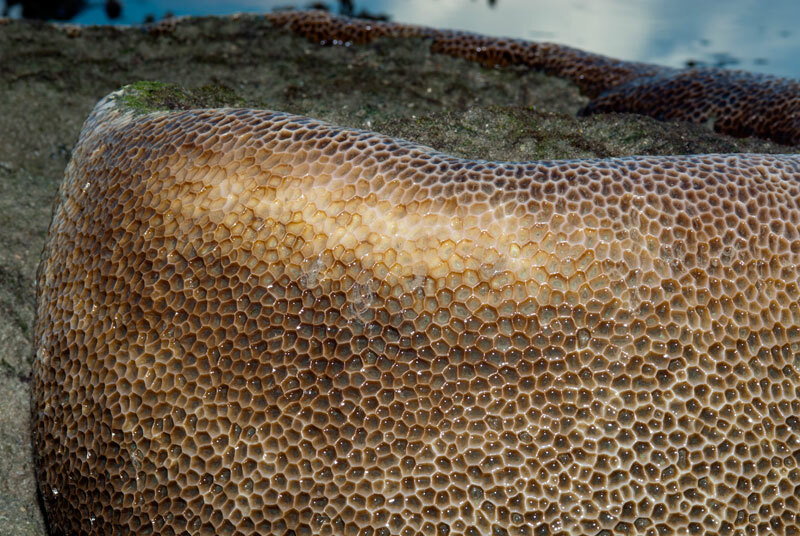 "When corals are stressed by changes in conditions such as temperature, light, or nutrients, they expel the symbiotic algae living in their tissues, causing them to turn completely white. Warmer water temperatures can result in coral bleaching. When water is too warm, corals will expel the algae (zoocanthellae) living in their tissues, cauing the coral to turn completely white. 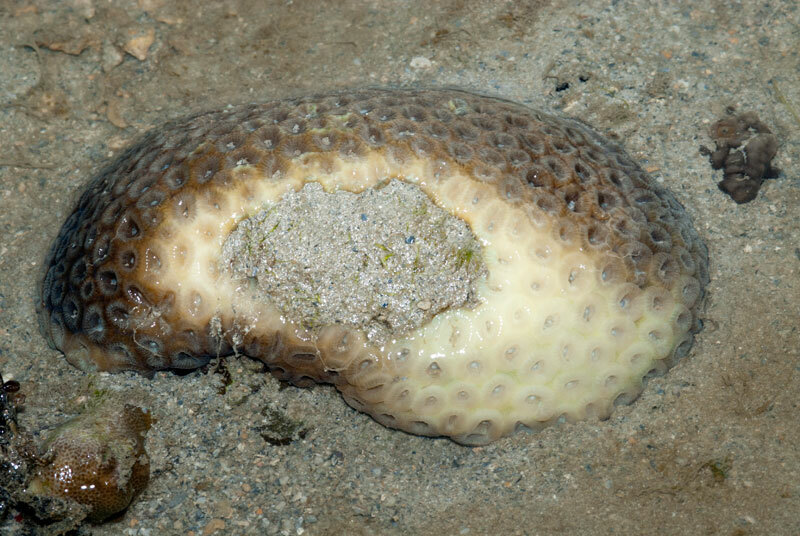 This is called coral bleaching. 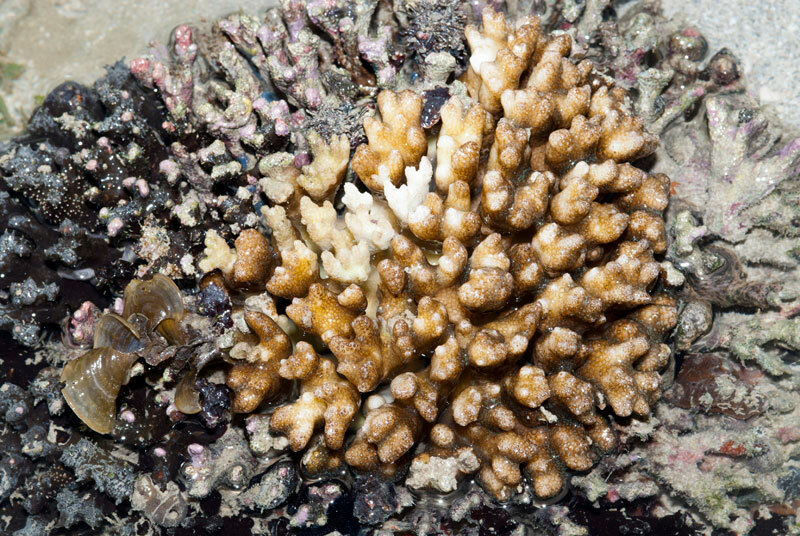 When a coral bleaches, it is not dead. 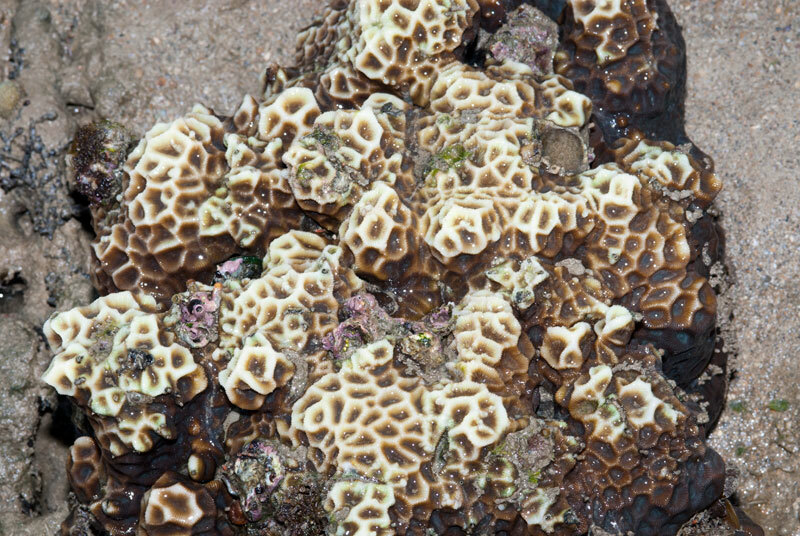 Corals can survive a bleaching event, but they are under more stress and are subject to mortality." 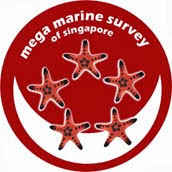 How are the corals in Singapore doing? 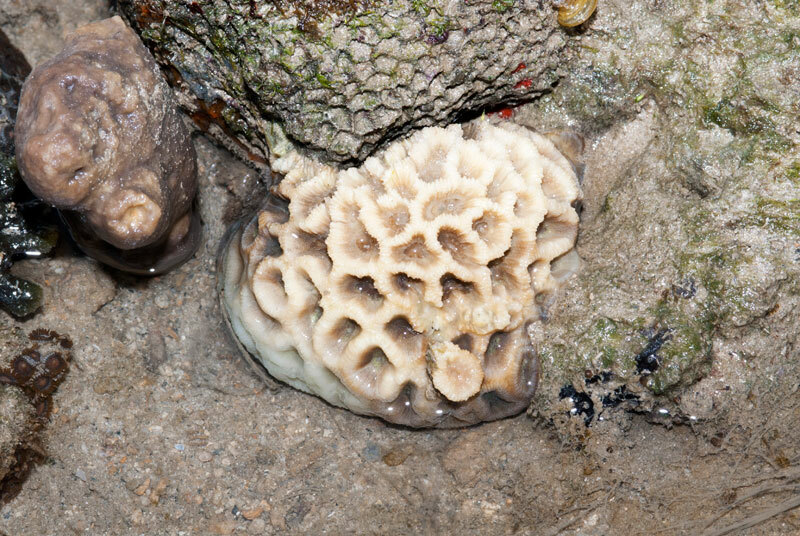 It has been observed, through diving and intertidal shore surveys, that some of our corals are showing signs of stress and have started bleaching. 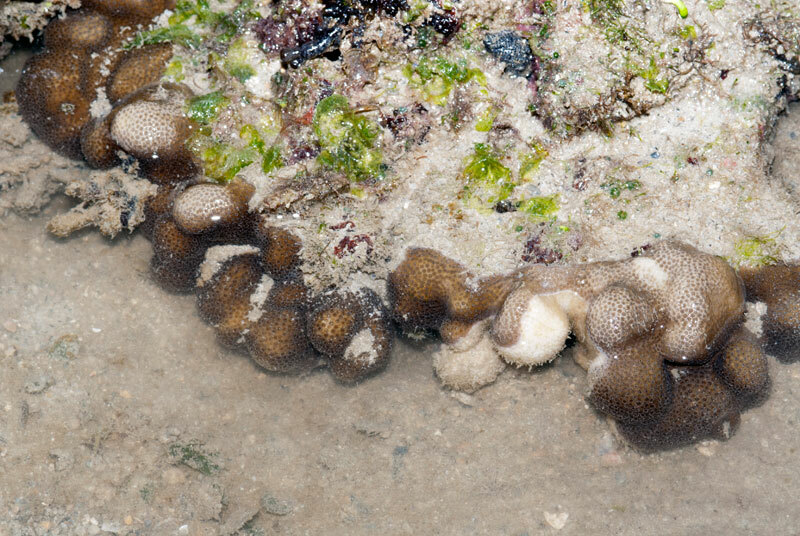 Some are partially bleached, some small colonies are almost completely bleach. 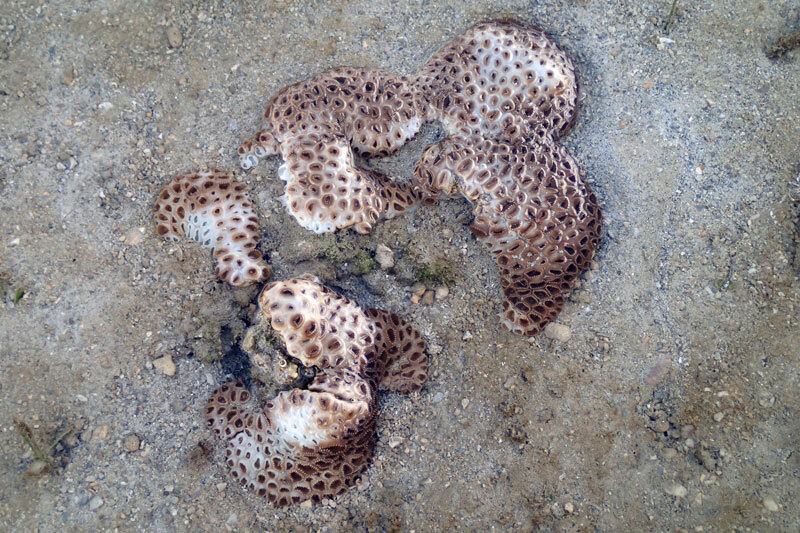 Here is a look at the corals from Terumbu Pempang Laut. 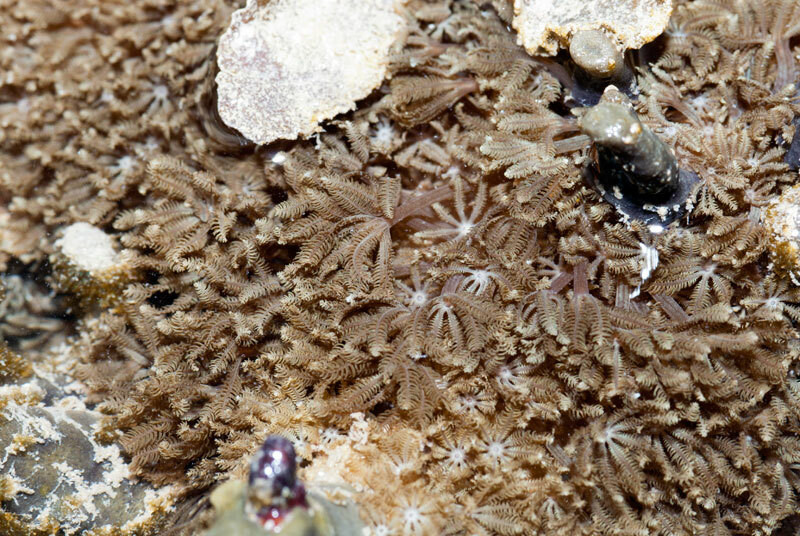 Brown feathery soft coral, perfectly alright. 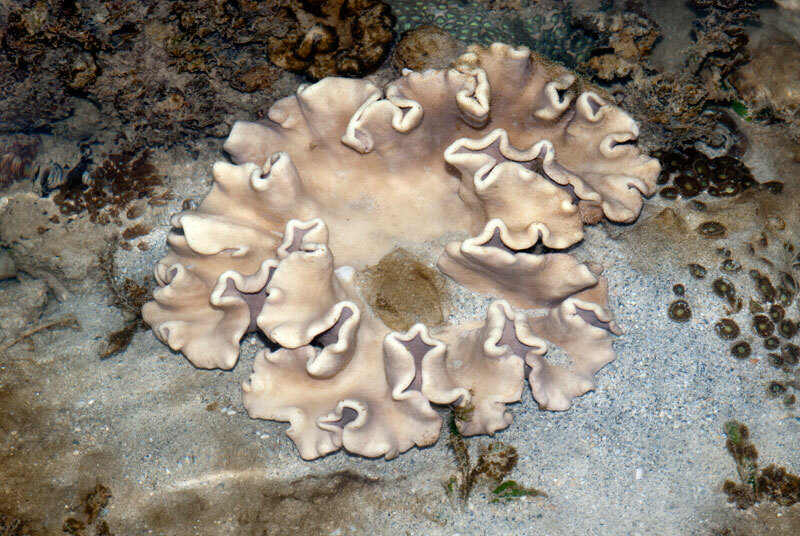 Leathery soft coral, looks rather pale. 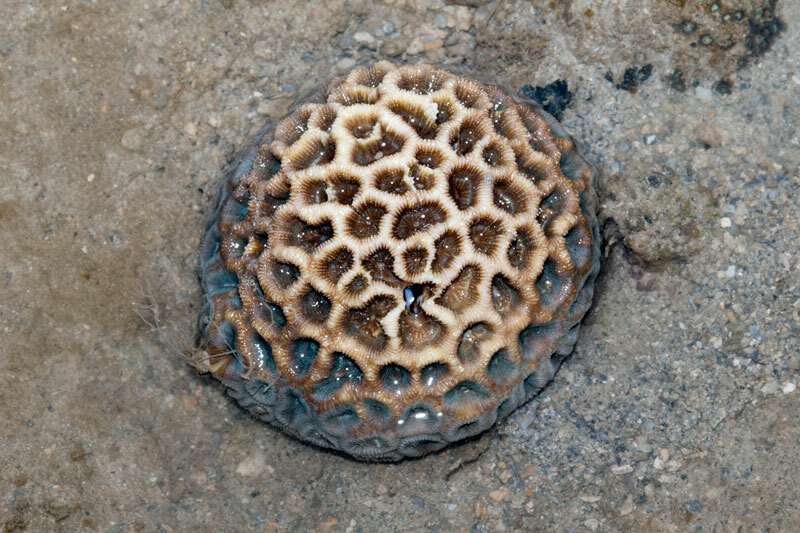 Even some of the sea mat zoanthid (Palythoa tuberculosa) looked pale and bleaching. The consoling part is that these images only make up a tiny fraction of the whole Terumbu Pempang Laut. I only covered a small area of the reef for this trip so it is difficult to make a conclusion on how the bleaching situation is like in this reef. However, I do understand that our corals are rather tough, having to survive a silty water environment. Here is the aerial footage of Terumbu Pempang Laut. 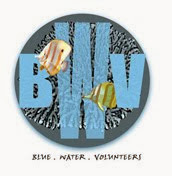 See if you can spot any bleaching corals from the video.